On weekends and some evenings, I am able to lay on the futon, throw a lap blanket across, Manny and Chili Bruce slip into the hollow between my legs, and drift off to snoozeland. I have an audiobook playing on my earbuds, and try to stay as long as possible...hours even! 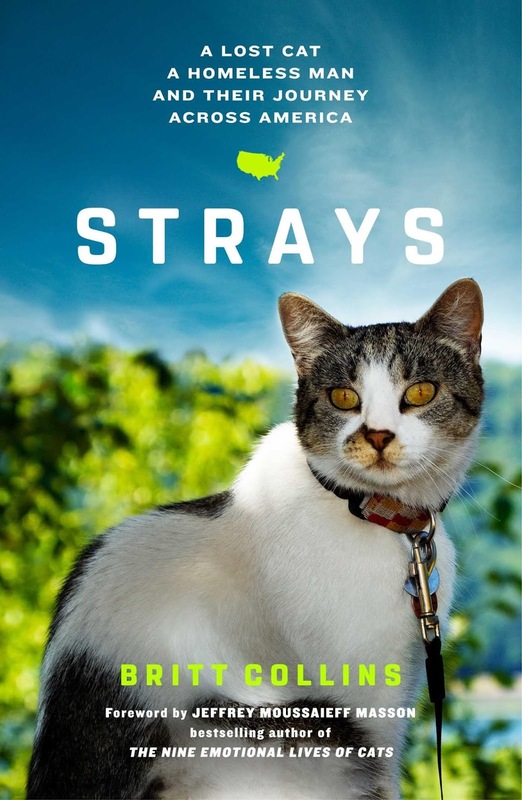 From Wikipedia: "The event first started as Spay Day USA, an annual event created by the Doris Day Animal League (DDAL) in 1995, to promote spays and neuters across the country to help eliminate the problem of homeless pets. 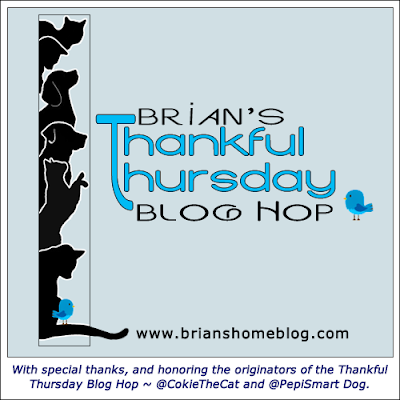 After the DDAL's merger with the Humane Society of the United States (HSUS) in 2006, the tradition continued under the auspices of the HSUS as World Spay Day." 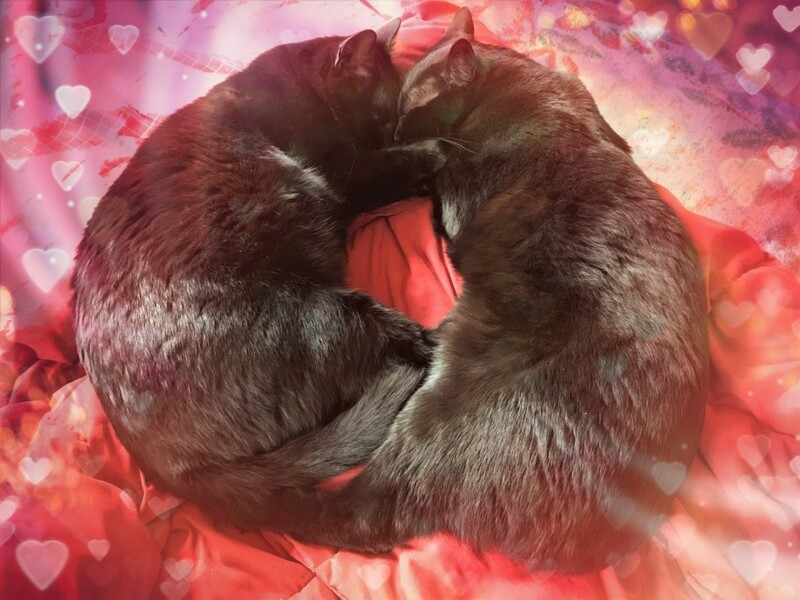 Around the time that we adopted Angel and Chuck, a co-worker of nube had five cats; one male, four females. He thought he'd be thrifty, and only had his male cat neutered. Then, one day, he found out that his cats had gotten out, via a pushed-open window screen. ALL FOUR FEMALES GOT PREGNANT from that afternoon romp, so he may have saved money on neutering and spaying costs, but he was up to his armpits in kittens a few months later! I know that I'm singing to the choir, but each of us can be an responsible cat ambassador. There are more options available now than ever before, and even if you choose NOT to use a low-cost spay/neuter clinic, you can work a payment plan with your veterinarian. IF YOU FEED THEM, FIX THEM! If I can trap cats, then anyone can, since I am a nervous nelly who is afraid to hurt anybody or anything. With a bit of research, time management, and a humane trap...which you can borrow...you can prevent feral cats from reproducing, and therefore saving their lives, and those of the not-to-be kittens. Sweetie appeared in our yard in the Autumn of 2009. I fret at not making life cushier for her, and when the frigid Winter winds blow, I simply want to wrap her in my arms to protect her! This Saturday, I spent lots of time on the deck, petting her, scritching her chin, and letting her know that I love her...then followed it up with an extra helping of kibble, which is her favorite snack. I am planning a vet visit for her when the temps are higher, so that the trapping, and going by car, and into and out of offices won't be too stressful for her. Figuring that she's about 12 years old now. She's a tough ladycat, but she's our Sweetie! Please visit Marg's Animals Blog. My cousin TH's cat Wheezy lost her battle with kidney disease. Neither Paddy O'Malley, nor either of Da Boyz, seem overly perturbed about seeing each other through the glass. After all, each cat can smell the others on my clothes, and they see our daily interactions. I don't want to rub any cat's presence into the face of another, obviously, yet we have three cat families. They all just have to know about each other, and live with it. 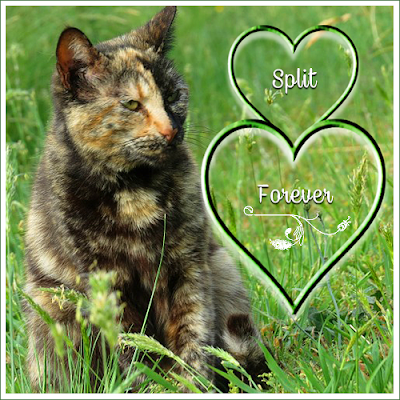 Please visit The Island Cats during this very sad time. I've turned off comments for today. 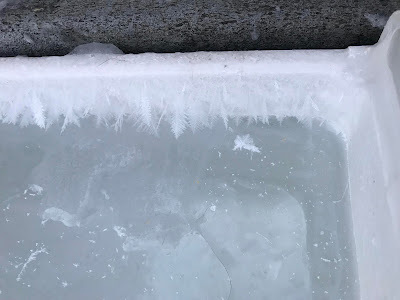 I try to walk the neighborhood each evening, yet it's been difficult with the amount of snow and ice that we've accumulated recently. Yesterday, however, I got out there, even walking in the street part of the time to avoid slipping, and image my delight and joy to see Sly! I was so excited, that my photo is not level, but his glorious fur and green eyes are looking fantastic. He's a floof-monster! Please sends purrs to Wally at The Island Cats. The lady with the yellow hair is very, very worried. Labels: Neighborhood cats, neighborhood walk, Sly and Sneakers, The Island Cats, too snowy, Wally, when will Winter end? Da Boyz really tore this kibble package up! The Hubby said that the kibble bag would be fine on top of the refrigerator. "What's the worst they could do to it?" Ah HA! Top Of The Fridge Double Trouble! Click here to join Brian's Thankful Thursday Blog Hop! Introducing Ross and Demelza, the furrpeople who live with my cousins in Georgia. Ross and Demelza were adopted from the Hall County Animal Shelter in July, 2018 and are nine months old. They are named after the lead characters on the BBC/Masterpiece Theatre show "Poldark," based on a series of novels by Winston Graham. Double tuxie love! So cute! Thank you, K&M, for sharing your cuties with us! I listen to NPR (National Public Radio) often, especially the "Wait Wait Don't Tell Me!" show. 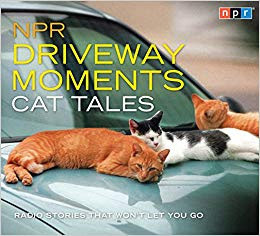 When I stumbled upon "NPR Driveway Moments Cat Tales", hosted by Scott Simon, on my local library's audiobook list, I was prepared to be entertained to the max, as usually happens with anything NPR. Instead, it was a collection of reporters and hosts, talking about their cat, or a family cat, or some story that included a cat, and in my opinion, too many were about dead cats. One was about a cat-eating owl, for goodness sakes! 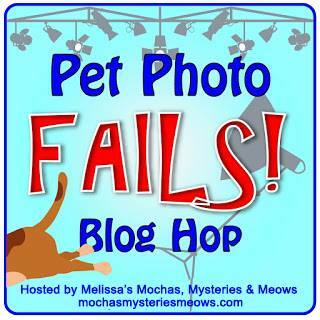 Whoever produced or edited this thing just grabbed 'cat stuff', without regard for listeners WHO ACTUALLY LIKE CATS! It's a 2-hour audiofile, and I almost turned it off after the first 30 minutes. I stuck with it though, believing that NPR couldn't...nay, wouldn't...let me down...and yet, by the end, it had barely redeemed itself. Sure, there were a few good items, such as Mr. Kitty's discussion on whether cats belong indoors only, or a Maine cat resort. "Cat Named Hamish" actually had me laughing out loud, much to the amusement (or terror!) of nearby motorists on my commute home. Yet, the damage was done. And I find this is a problem with collections of cat stories. I've picked up books which are compilations of writers or poets, and the same thing happens; dead or dying cat stories just wring my heart too hard, and I'm no good for any of the more pleasing stories further along. 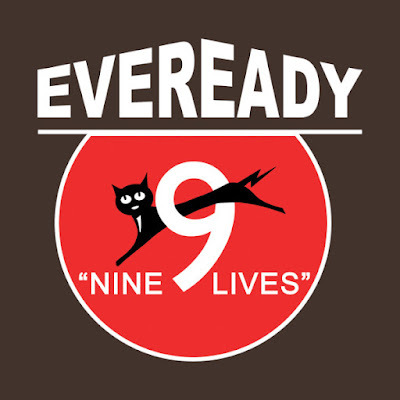 Yes, our feline friends leave us, or have accidents. Sure, that's true. But do I have to listen or read about such horrifying things, for entertainment?!? NOPE! A book written about the author's life with a cat, who eventually dies...I can handle that! There is a flow, and a purpose to that story. 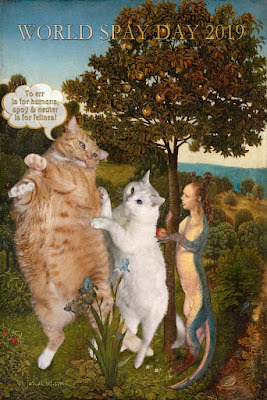 But to slap together 'cat' stories, poems, or reports, just because they are about cats, is no good to me. That stuff just wrecks my day. and she thought of me! 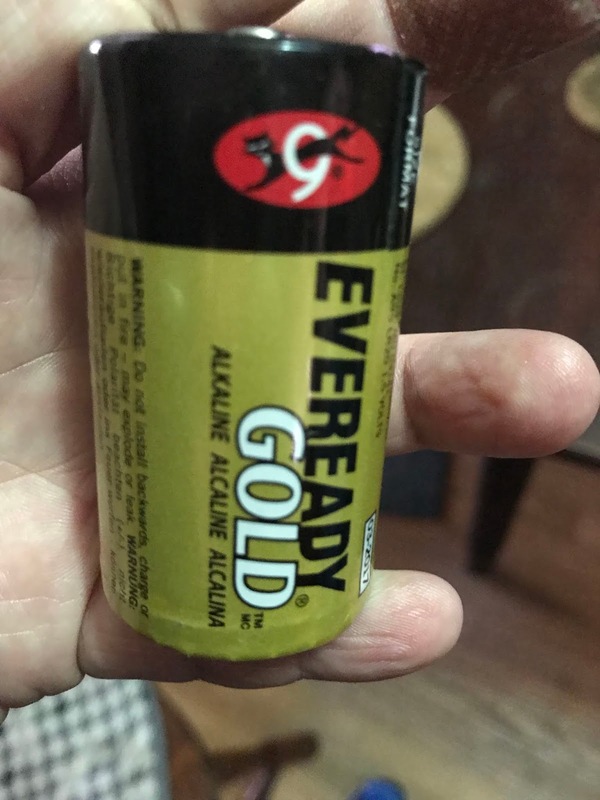 The Hubby replaced the batteries in an old flashlight (or torch, as they say in the UK), and look what we found! 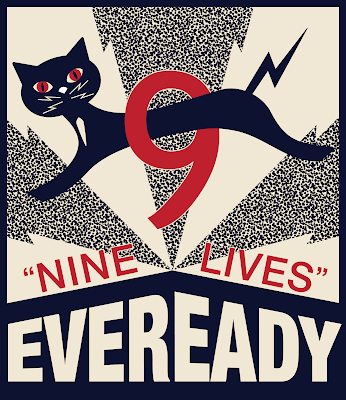 I do not recall seeing Eveready batteries with a cat on them before, but these are just a few of the images found during my search. Cool, huh? I am so very thankful for dear friends P&M in Florida, who share photos of their Cat Crew! Actually, we trade images via text and email; their Cat Crew photos, and our Eastside Cats shots. Don't these cuties make you SQUEE with delight?!? They've got a whole ginger vibe going, right? Manny chose to sleep with his backend inside the paper bag, with his front half on the soft beddy! Paddy O'Malley: "I'm the CHAMPION!...wait, what did I win?" Paddy O'Malley: "Harumph! I think some snacks should be involved!" Cat Mama: "We'll see what we can do, Your Majesty!" 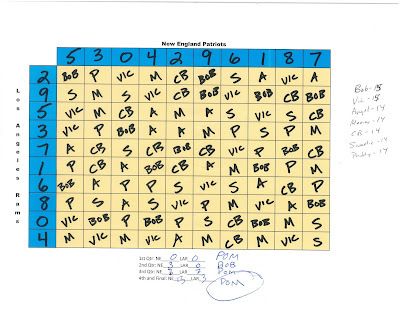 Every year, I pull together 'betting squares' to the Super Bowl football game, whether I actually watch it or not. 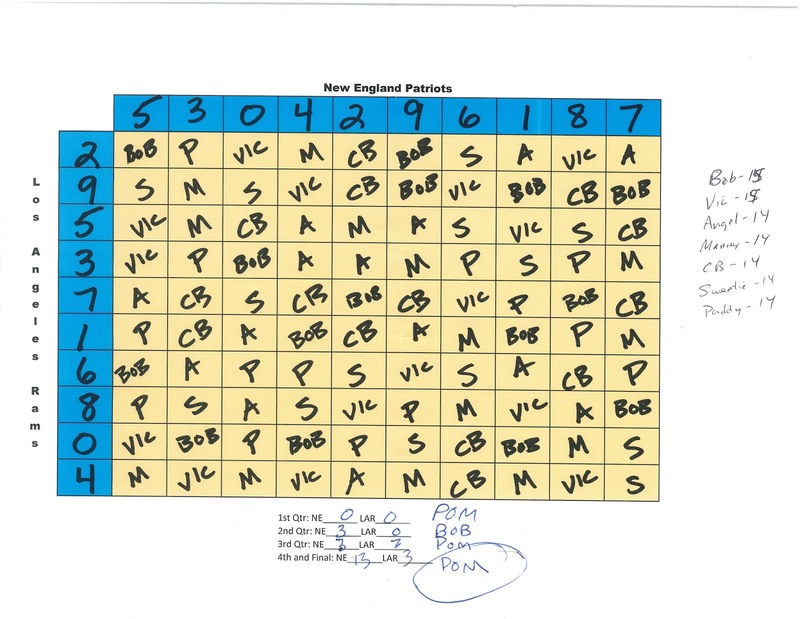 If we were really betting hard, cold cash, each person would put in $10 or $20 a square, then whomever's square had the score for the end of each quarter would win 25% of the pot. It's just a tidbit of fun, especially if the game proves to be boring. Last night, I only watched intermittently, relying on The Hubby to keep me updated. I think he was a bit miffed that he didn't 'win', but at least he scored one quarter! Although an unpopular choice, the team I wanted to win did so, so there's that frisson of positiveness to enjoy. 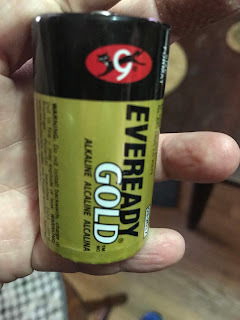 Labels: Just for kicks and giggles, Super Bowl, The Hubby ain't happy, The PO'M wins! 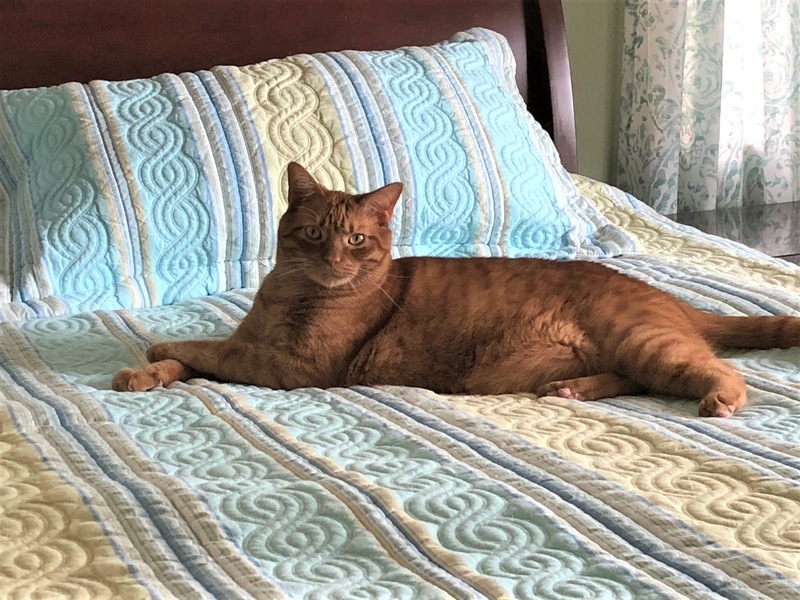 Synopsis: Dr. David Dosa doesn't believe at first that one of the cats at Steere House Nursing and Rehabilitation Center in Rhode Island, has the ability to predict when an Alzheimer's patient is near death. 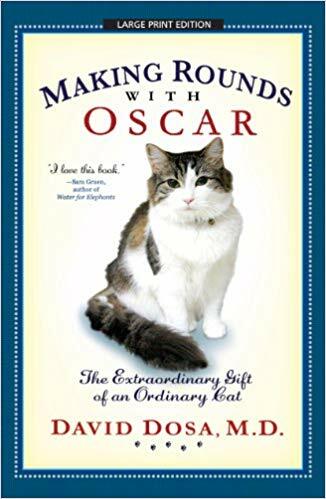 Yet, as he witnesses the cat's behavior, and listens to the words of family members who sat with loved ones as they passed, each with a story about how Oscar stayed with them, Dr. Dosa realizes there is a remarkable story unfolding. Opinion: Dr. Dosa begins his book by openly recognizing his own arrogance, and how easily he dismisses reports about Oscar's ability to predict death in the Alzheimer's unit. As the facts mount, he learns to open his mind to the non-scientific actions of a ordinary housecat. In addition, this book brings to light the toll of this disease on the people who have it, their families who have lost their friend, parent, or sibling as their mind and emotions made radical changes, and the hard-working nursing and medical staffs who care for the patients. Dr. Dosa closes the book with a few guidelines that could help family members, facing a future with Alzheimer's. Recommendation: This is a good book! Although it seems quite dark and sad, it's really not. It is about love, hope, and understanding. Any negativity is directed at the medical system that doesn't seem to support or resolve the heavy burden this disease creates for patients and their families. The fact that Oscar appears to sense when humans are close to drawing their last breath, is treated with sober discussion...and enough of a touch of mystery to make the reader close the book and ponder. The Hubby got a bit carried away with the hammer! Thankfully, we have a back-up water bucket. and only one human was made to feel a bit too rambunctious!